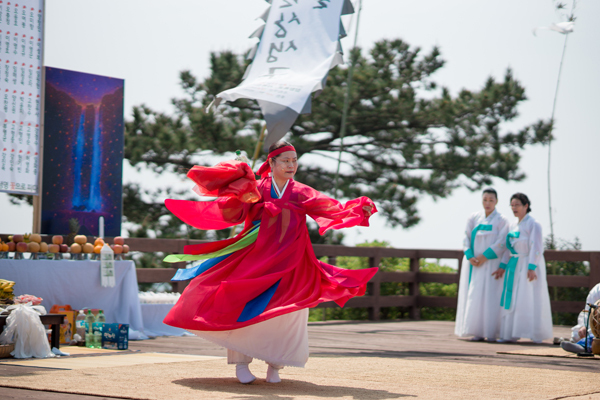 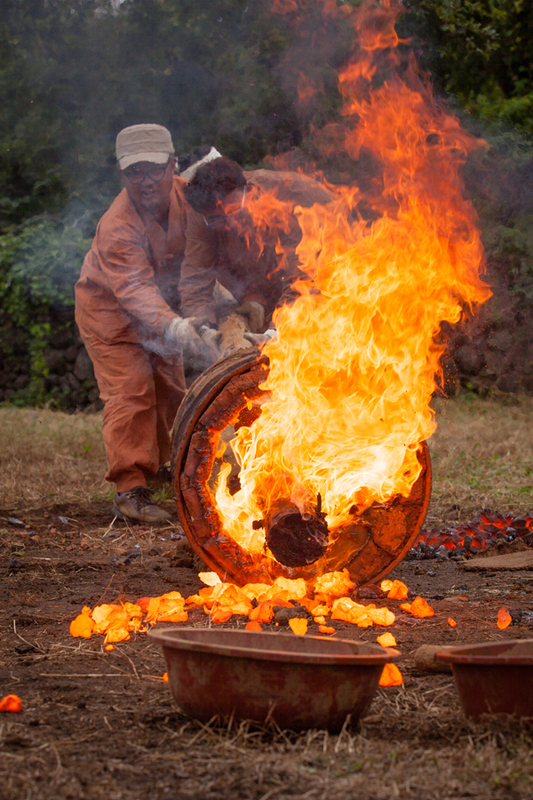 Stunning photos of some of the Jeju's intangible cultural properties!! 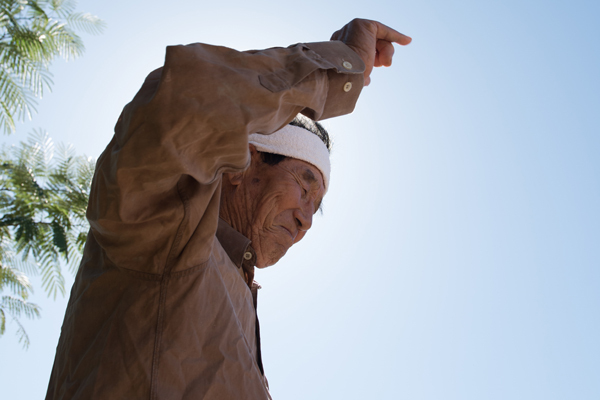 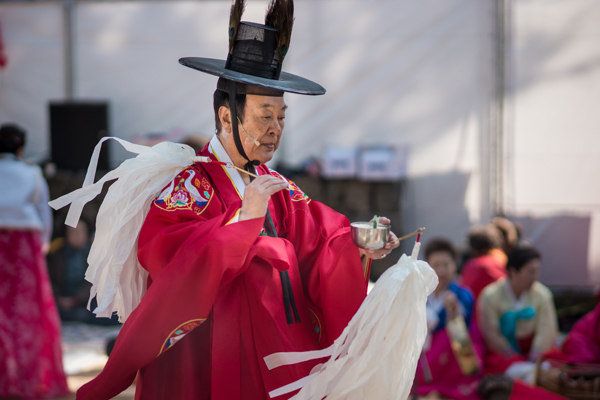 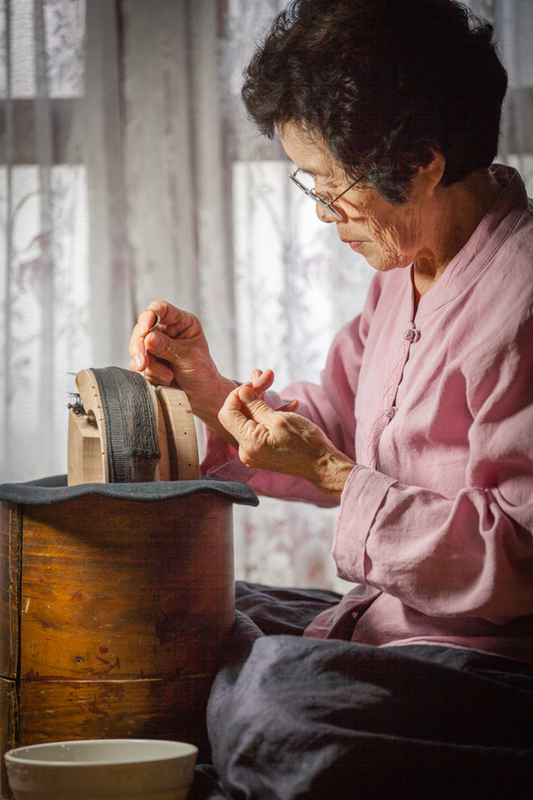 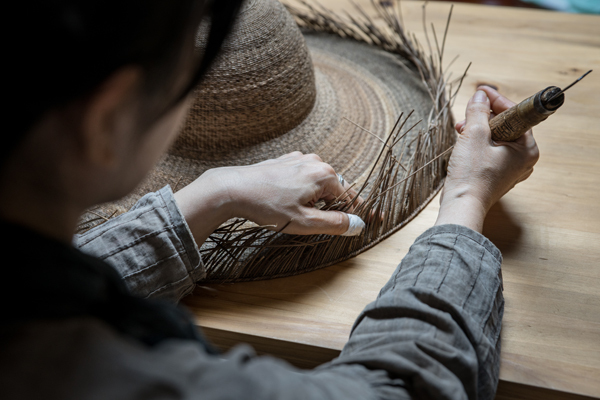 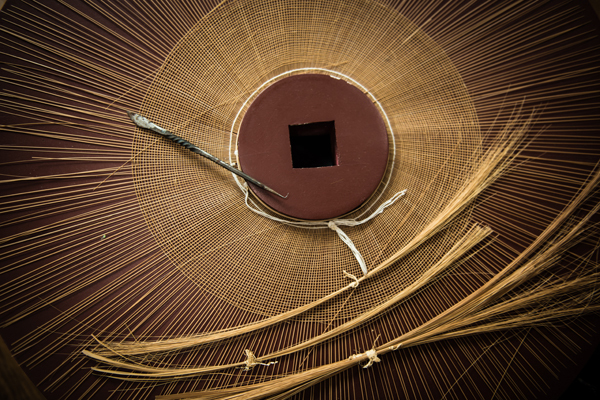 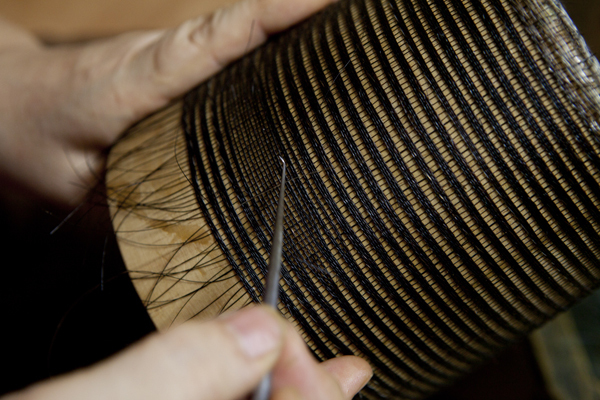 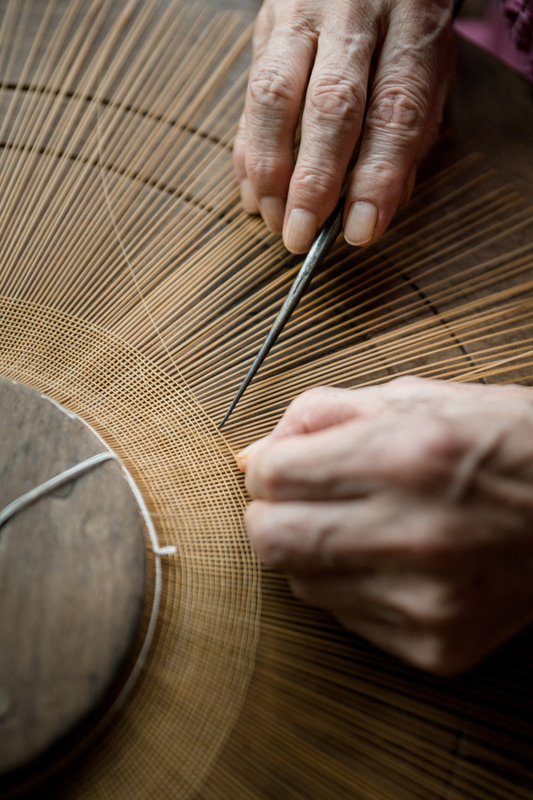 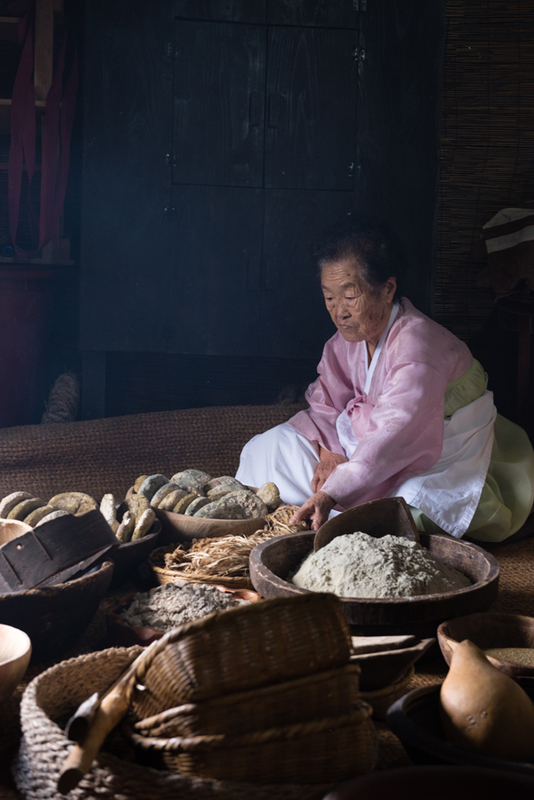 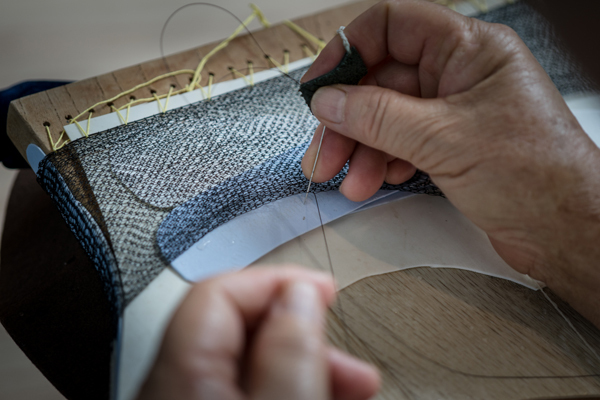 The photos below show: Jeju's craft making (pottery); making hairband for men made with horsehair; Jeju's traditional folk song performance; Jeju's shamanistic rituals; making a horsehair skullcap worn under a hat; making a soldier's hat. 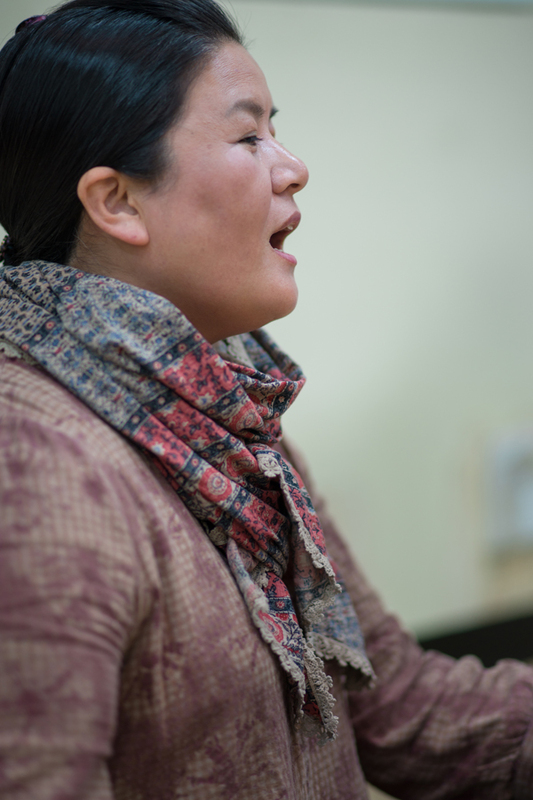 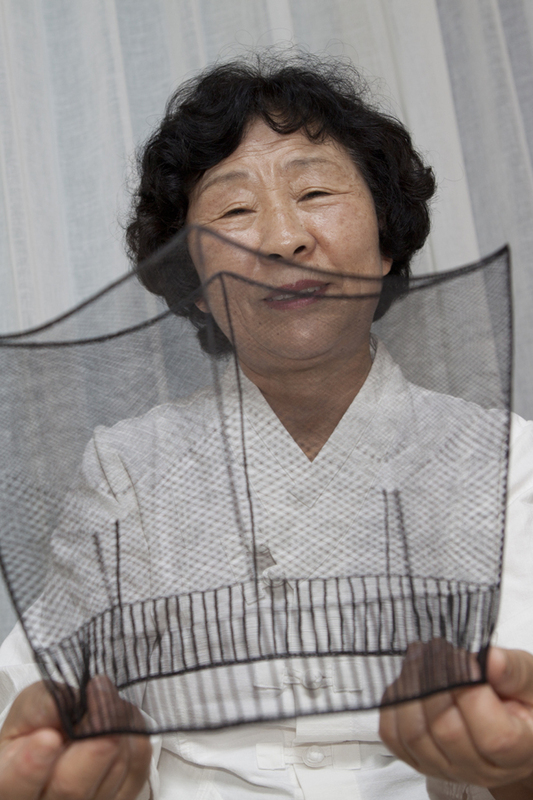 Photos were taken by Kang Gun, Yu Yong-ae, Song Dong-hyo. 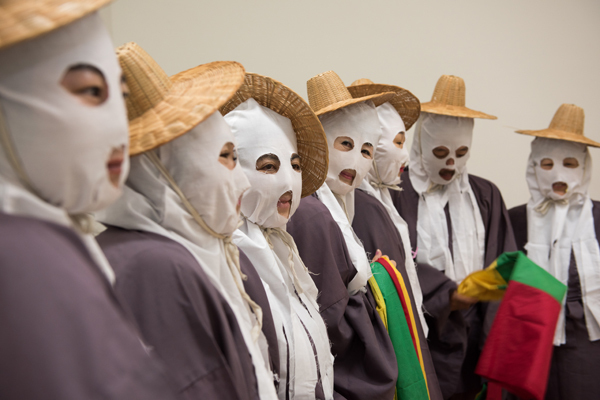 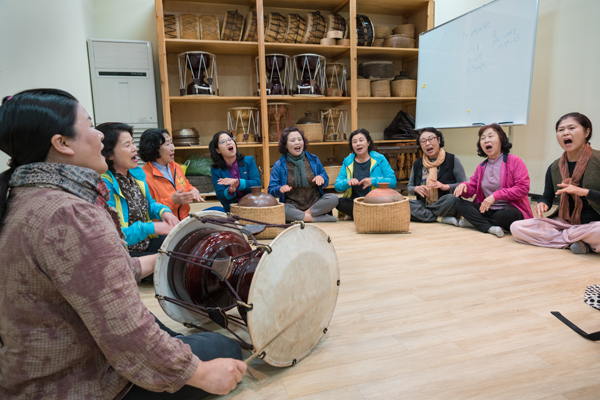 To see and experience Jeju's intangible culture, please visit Jeju Mokkwana (Jeju Mok Government Office) where Jeju Intangible Culture Festival will take place on Nov. 4 ~ 5.